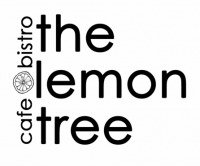 Located on the edge of the Lake District, The Lemon Tree Café Bistro, is Penrith's "best kept secret". Tucked away in the Devonshire Arcade, The Lemon Tree is the perfect setting for enjoying breakfast, lunch with a glass of wine, dinner and everything in between. 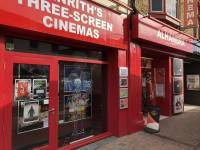 Penrith’s Home of Film Located in the heart of Penrith, the Alhambra provides a first-class cinema experience, screening all the latest releases on its 3 screens, as well as independent, foreign-language and Event Cinema in comfortable and relaxed surroundings. We are a local charity covering the Eden Valley, supporting children, young people and adults who have learning disabilities and/or on the autistic spectrum. We provide individual and group support in the community, in peoples own homes and aim to develop each person to reach their potential. Charles R. Sykes - Cumbria's longest established gun shop Established since 1945, Charles R. Sykes stock an impressive range of quality shooting and hunting equipment. Come, sit down and relax in Penrith’s only Mexican restaurant. Now into our eighth year Salsa has built up an excellent reputation for making Mexican cuisine using the freshest locally sourced ingredients. 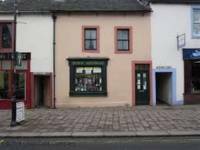 Located right in the heart of Penrith. 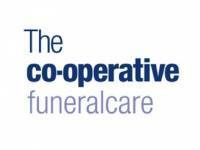 At Penrith, we're part of the UK's leading funeral director with over 1,000 funeral homes across the UK. Our professional and caring staff are available 365 days a year and your call will be answered 24 hours a day, 7 days a week. 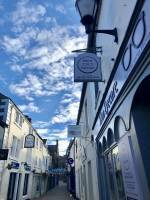 We are an Electrical appliance retailer in the centre of Penrith with over 40 years experience of serving the people of Penrith and The Eden Valley with all of their electrical needs. Coach House Flowers is a florist in Penrith, Cumbria. Our base here is ideal for Penrith, Ullswater lake and the surrounding parts of the Lake District, Eden Valley and Cumbria. Visit our shop in Penrith or order flowers online. 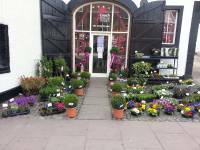 The Coach House Flowers shop is tucked away in a corner of Penrith where the cobbled forecourt displays a wonderful range of seasonal garden plants and bulbs. Providing chartered accountancy, tax and business advice to local businesses and tax payers. Our aim is to provide you with an efficient personal service drawing on our expert technical and business knowledge to help you maximise your potential. 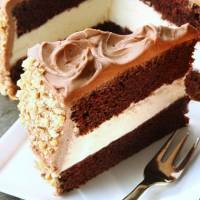 For more information visit out websiterobinsonudale. To be the major youth and community work provider in Cumbria by delivering high quality, sustainable support services and direct delivery of youth work which are: engaging to young people and other stakeholders, responsive to need, negotiated collaboratively, delivered locally, within budget and meet all agreed targets, including 98% young people's satisfaction.